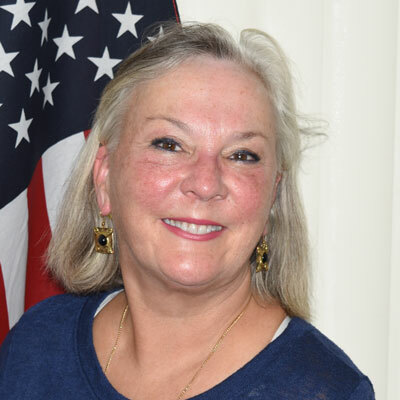 Adriana retired from thirty-six years of federal service in January 2016, having worked for the U.S. Department of Education and the U.S. Senate in Washington, D.C., the U.S. Army V Corps, Frankfurt, Germany, and Governor Ann Richards’ office in Austin, Texas. She has written extensively on education issues affecting children, especially children at risk of educational failure. In her last ten years at ED, Adriana traveled extensively overseas as she benchmarked U.S. educational performance against the high-performing Asian countries. She has received the U.S. Government’s second highest civilian award, been recognized by the “Innovations in American Government” program at Harvard, and received the Public Service Excellence Award for Public/Private Partnerships.